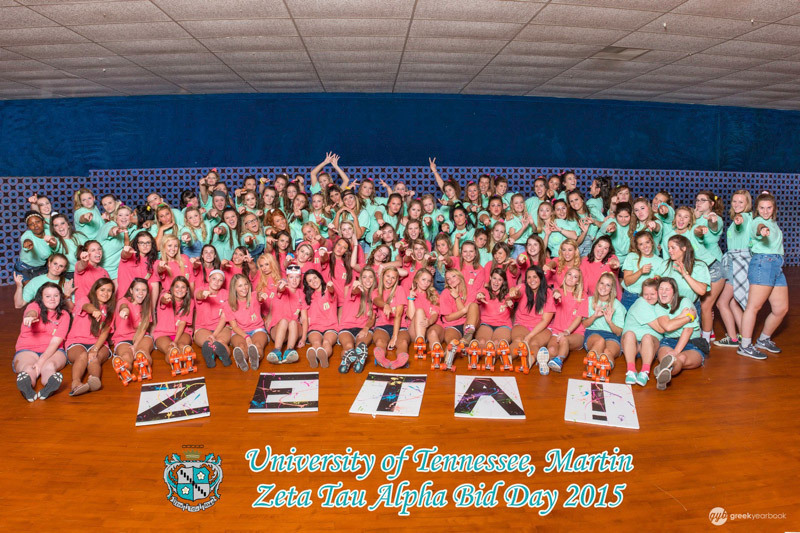 The top ten bid day photography location countdown continues! 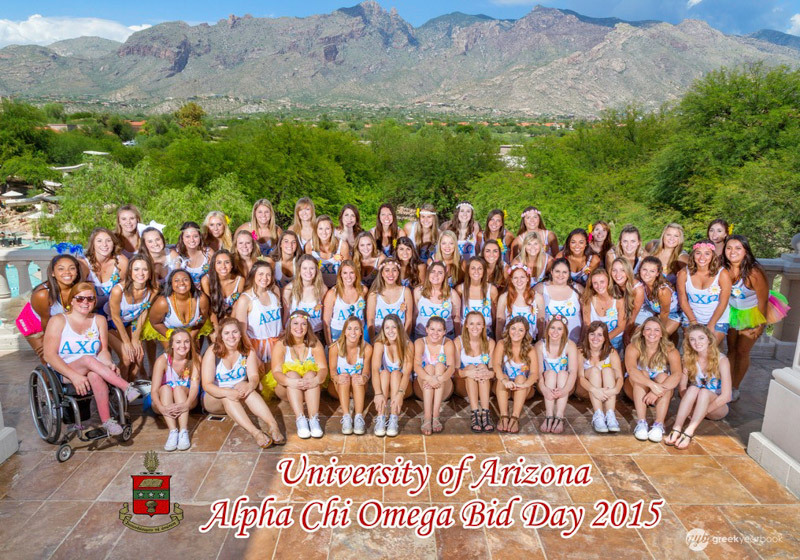 We are very excited to share our last few picks for the most unique settings to capture your bid day photo. All in all we loved photographing at each of these locations. We can’t wait to see what venues and locations we end up at in the future. Located near the water? 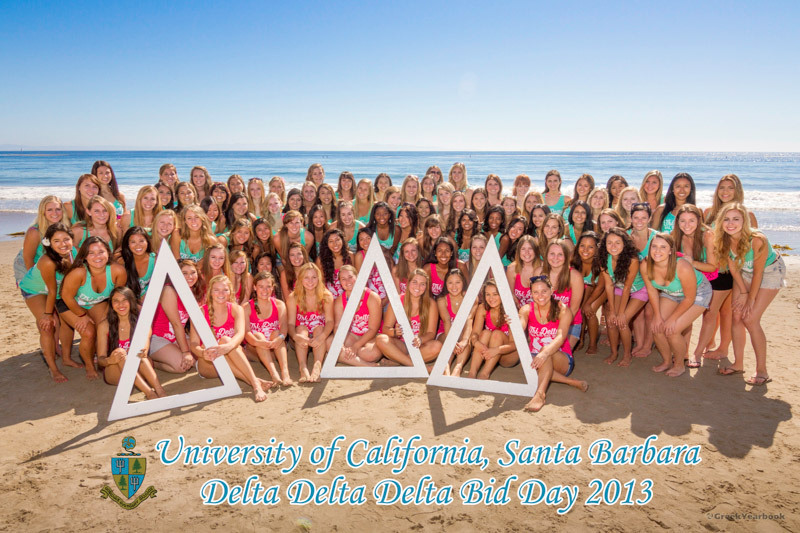 Make a splash this bid day by capturing your photo at the beach! 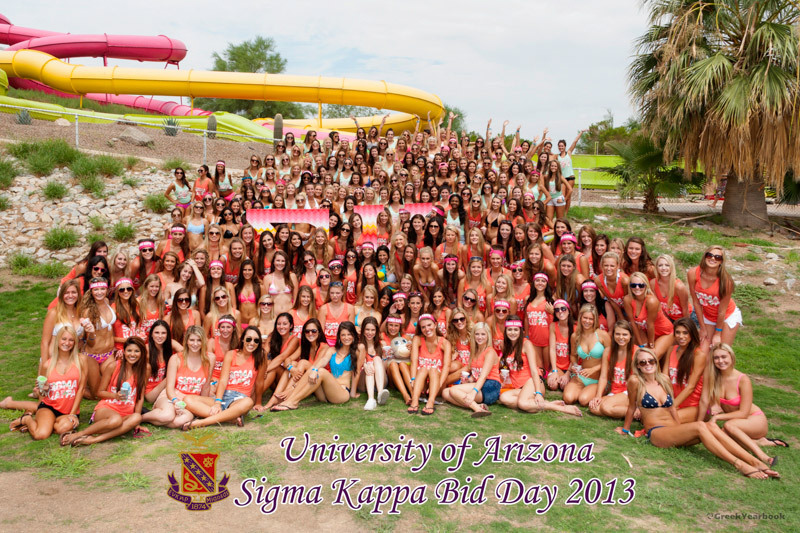 Looking for a high energy bid day activity!? Head to a waterpark to celebrate the day! Just be sure to get your photo taken before you head down the waterslide. Throw it back to a retro location. We loved capturing the vintage skates in this unique location. We don’t know if these photos could get any better. 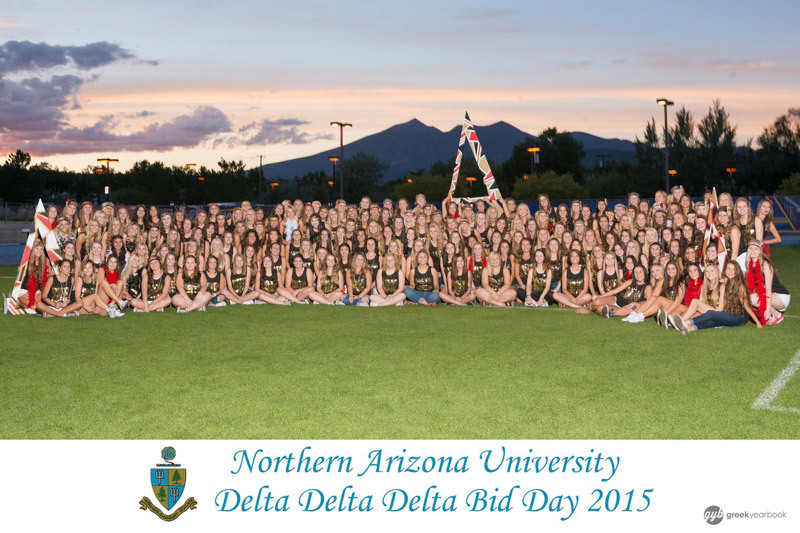 An amazing sorority, picture perfect mountains and killer lighting! Think outside the box and head to a popular attraction around your school! 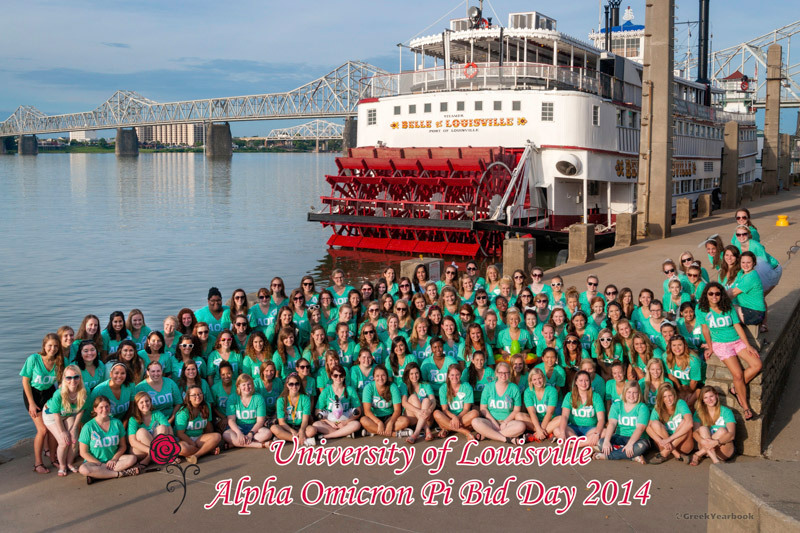 We loved seeing the Belle of Louisville!